Whether you’re a landlord, tenant, buyer or seller, we’ll share our extensive experience from both sides of the negotiating table, while delivering comprehensive expertise and expansive reach. 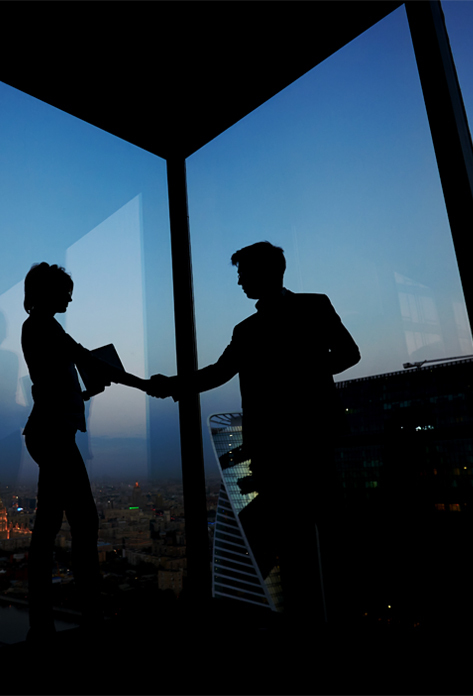 Your interests are our top priority, as we stand firmly by our fiduciary responsibility to each of our clients. MHP’s primary focus is negotiating the most advantageous results at each step of the process. Although MHP owns, leases and manages millions of square feet of commercial space, two-thirds of our brokerage business is Tenant Representation. Tenants from all industries have come to rely on our unique dual-perspective to secure the most favorable lease results. CHALLENGE: Internationally-acclaimed brand with numerous global locations required prominent new retail locations in both New York City and Hong Kong. 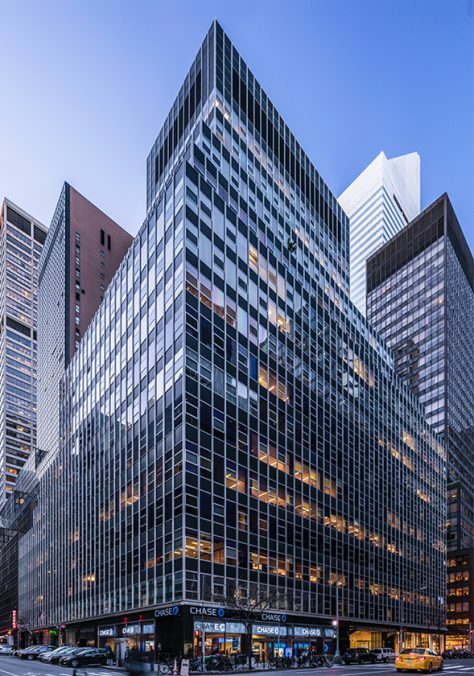 SOLUTION: After securing top-tier space on prime Fifth Avenue, MHP coordinated a separate transaction in Hong Kong via its affiliation with TCN Worldwide. RESULT: Both transactions were negotiated at favorable terms and the tenant remains a client of MHP to this day. 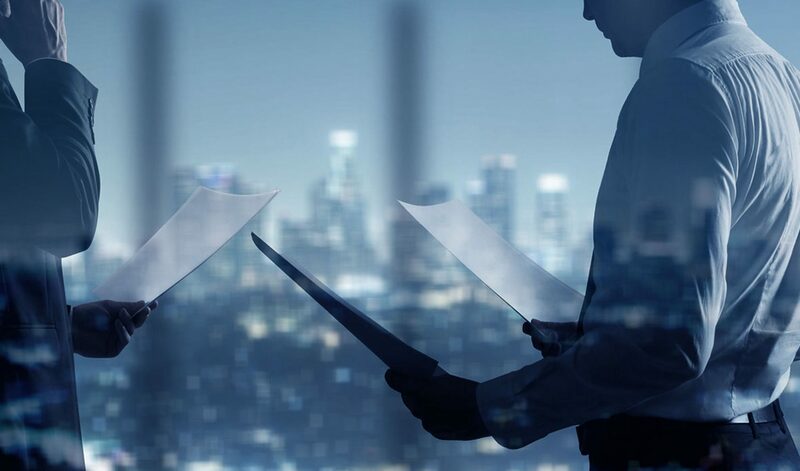 MHP Real Estate Services advises investors looking to gain a foothold in the real estate office market, or helps them diversify their assets and portfolios. For institutional investors, we consult on every aspect of buying and selling properties and portfolios, backing our recommendations with proprietary statistical research and tailored transaction solutions. CHALLENGE: Procure an acquisition at favorable terms in an overheated market. SOLUTION: MHP successfully identified a prime off-market acquisition opportunity with structural and locational upside requiring an expedited transaction. RESULT: MHP successfully negotiated and closed on a corner, avenue, Class A Midtown property with a high quality, diversified roster of tenants. MHP’s best in class Project Management team directly oversees all aspects of any given project for both tenants and building owners. Whether it is a construction project — from base building application to tenant improvements — or the evaluation of a potential acquisition; MHP manages the entire process seamlessly with full transparency at every level, delivering superior results. As part of delivering superior results MHP’s clients gain a unique added value with an additional leveling process at the end of bid evaluation. This MHP process strips out any remaining padding from the most competitive bids, without impacting the incentive and ability of the contractors to perform the scope of work to the highest standards. The benefits that clients derive from MHP’s process distinguishes our professionals from competitive project management offerings and solidifies our best in class reputation. CHALLENGE: Dramatically enhance and complete the stalled redevelopment plan of previous owner on a highly-expedited project schedule. SOLUTION: The MHP Project and Asset Management teams implemented a $50M capital plan on a stringently-managed, phased renovation time line. RESULT: Transformative renovation plan of base building and amenities completed ahead of schedule and on budget. We’re owners too, so understanding performance and cost management is one of MHP’s key strengths. Our best-in-class management team approaches every task from a landlord’s perspective, from an individual tenant space to a global portfolio. We oversee and manage day-to-day operations, incorporating the very highest standards, providing time-tested insight and added value to meet and exceed desired financial performance standards. CHALLENGE: Develop and implement an ambitious value-add strategy to enhance leasing efforts and asset value in an unusable top-floor space with no windows. SOLUTION: MHP pursued an ambitious capital plan that opened up the space to sunlight and views after installing 82 new 16-foot windows. MHP secured a top-tier tenant for the space immediately. 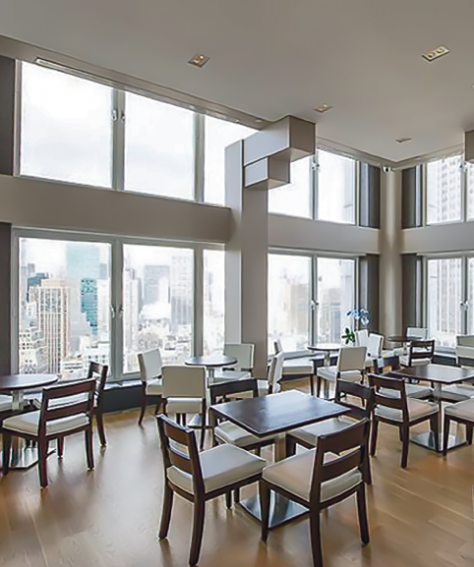 RESULT: The high-profile lease of an upscale restaurant exceeded expected asset performance underwriting, and added significant value in preparation for asset disposition.